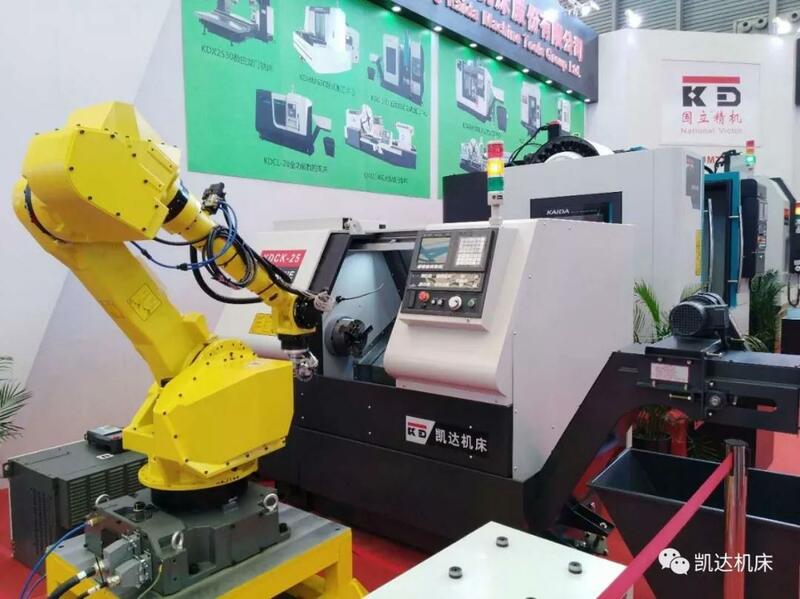 On April 9, 2018， China CNC Machine Tool Fair 2018(CCMT2018), organized by CMTBA and co-organizedby Shanghai International Exhibition Co., Ltd, opens in Shanghai NewInternational Expo Center Today. 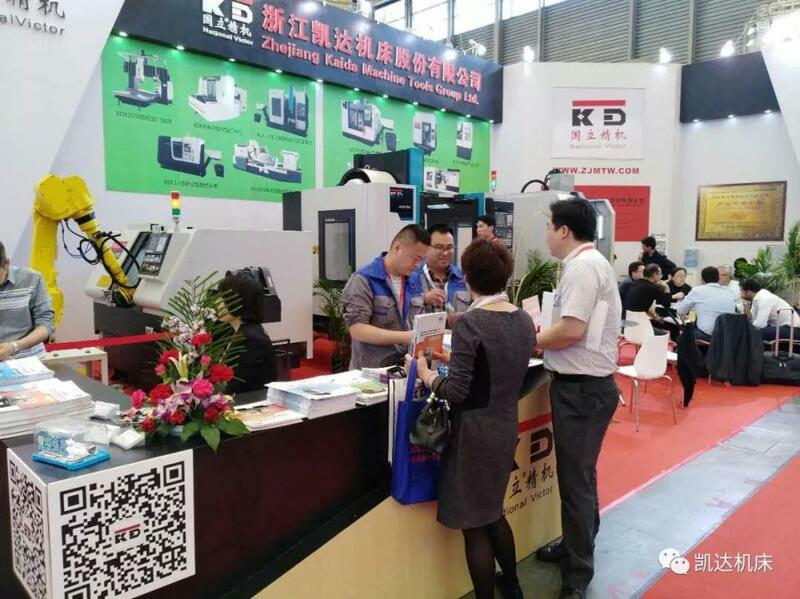 China CNC Machine Tool Fair (CCMT) was founded in Shanghai in 2000. It has been successfully held nine times so far，of which,six sessions were held in Shanghai, one session in Beijing and two sessions in Nanjing. For the long-term development of CCMT and providing a broader platform for exhibitors, CCMT came back to its birthplace-- Shanghai-- in 2014. It would be permanently rooted in Shanghai. 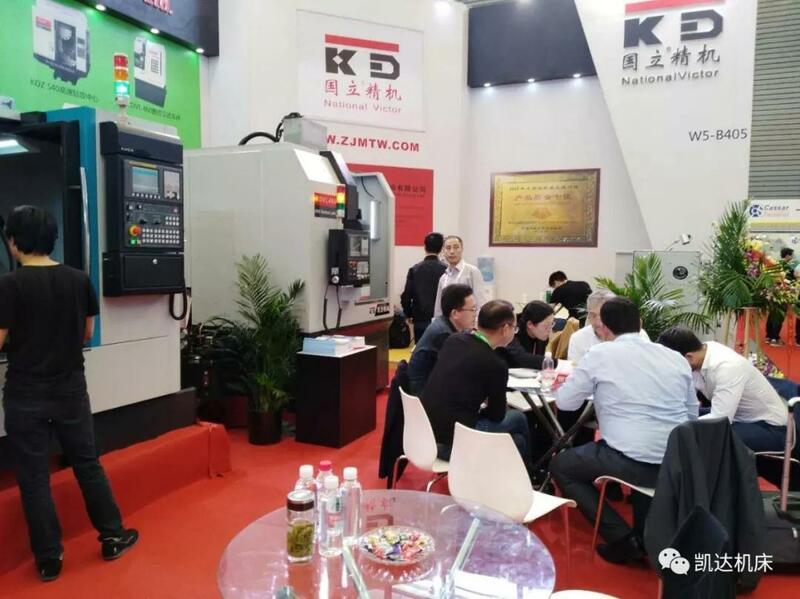 With China International Machine Tool Show (CIMT) in Beijing in Northern China and CCMT in Shanghai in Southern China forming a pattern of one south & one north, expecting CCMT-- the CIMT’s sister show-- wouldhave a synchronous development with CIMT. Since 2016, CCMT has conducted a new upgrade to benchmark world-class exhibition to carry out a comprehensively improvement and elevationin the fields of internationalization, professionalization and informationalization, trying to build an upgrade version of high-end international exhibition to win the trust from both global top-level exhibitors and professional audience by means of our better service.1148 exhibtors from 22 countries participated in the Ninth China CNC Machine Tool Fair (CCMT2016) held on April, 2016. The exhibition area was 120,000 squre meters. 40% of exhibitors are from overseas taking up about 40% of the total area. 59101 professional visitors from 82 countries came to visit and purchase.